Is anyone else having a similar glitch to what I’m having here? Just so y’all know, the glitch was just visual but still weird. 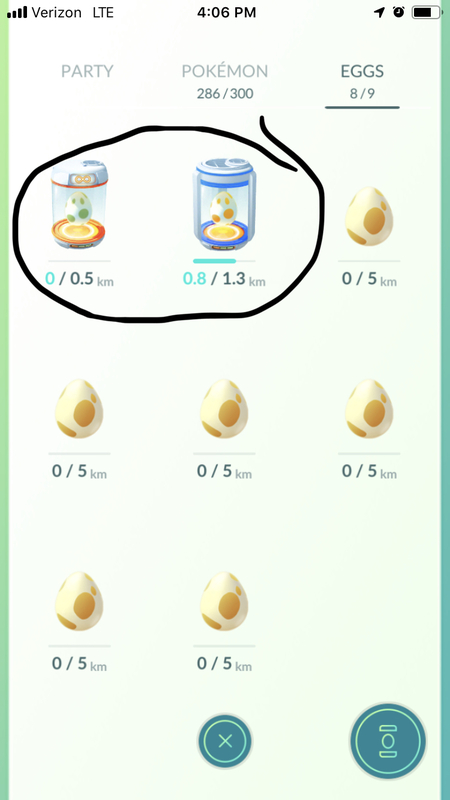 There is no glitch, during this Community Day the distances Eggs require were divided by four. Not a glitch. 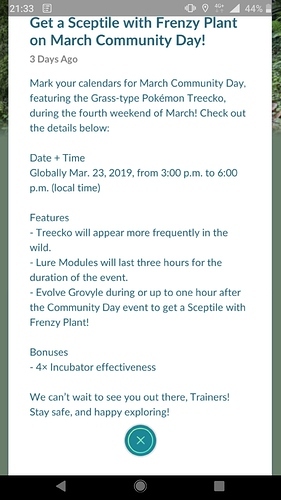 It is/was part of the community day 4x shorter egg hatching distance. It was announced. Look in the news tab in the Pokemon go app more often. 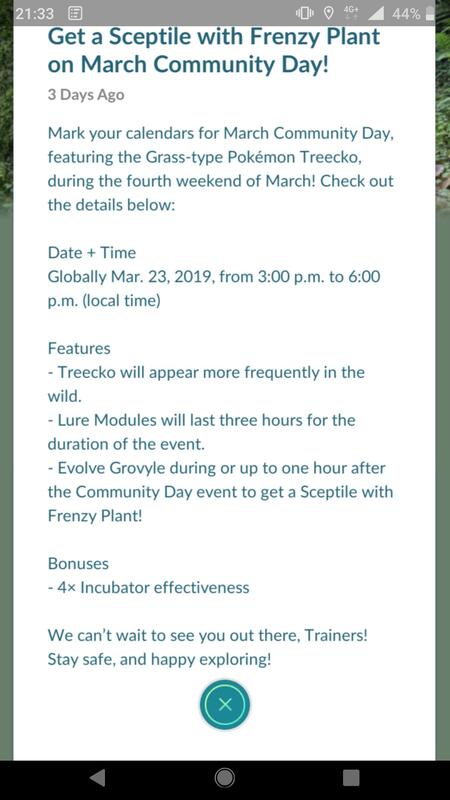 It tells you about details of upcoming events.